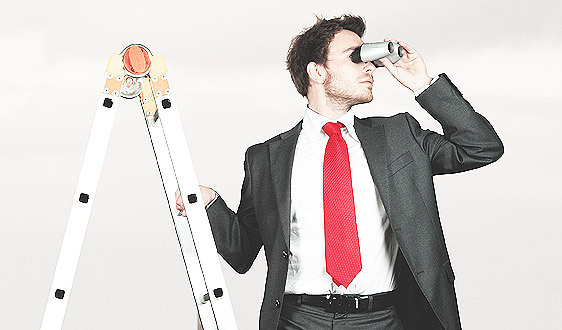 Engage Global is Next Generation for online advertising solutions. With superior advertising technology and exclusive relationships with premium publishers, Engage Global can help you meet your advertising objectives in the most effective means possible. No Other Ad Network Offers This Many Channels: Search, Display, Mobile, Video, Add-One, and more… We've got you covered. 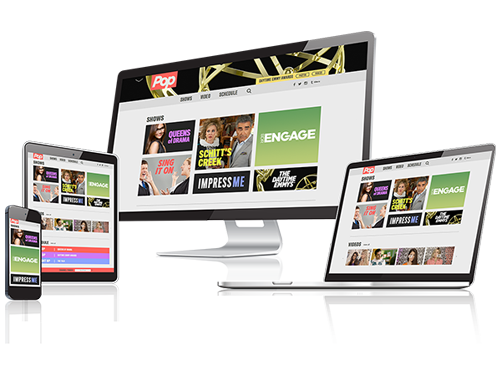 Our Cross-Channel Advertising solution let you touch base with users like never before. Serve up your ads across multiple channels to connect with your customers no matter where they are on the web and what device they're using. Engage Global has strong relationships with the biggest search engines and media groups on the web. This allows us to put our advertisers in front of a wide and engaged audience. 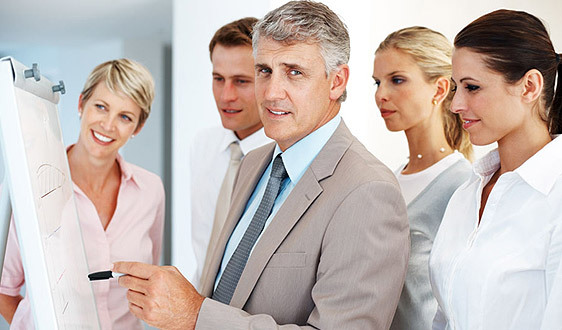 Every campaign is supported by multiple expert teams. Our years in the digital space allow us to design campaigns based around your KPIs- from strategy, through buying and delivery, to post-campaign reporting and analytics. We leverage our experience to create premium, goal-oriented campaigns and maintain full account and tech support around the clock- so that no unnecessary time or spend is wasted on irrelevant users, low-quality media, or technical bugs. due to our cutting-edge tech and first-class service. Through this, we are able to access premium media directly. We maintain exclusive placements and are able to easily negotiate custom, high-impact units to set your campaign apart from the rest. Given that there are so many devices to display ads and view content, audiences are more dispersed than ever. Advertisers now have to find ways to optimize their digital video campaigns with high quality and with maximum reach. We have a vast video network with high rank video partners and content providers. We guarantee our technology will deliver the right audiences to multiple channels as well as multiple devices. Do you want the ultimate reach and awareness for your brand? We'll get you started. 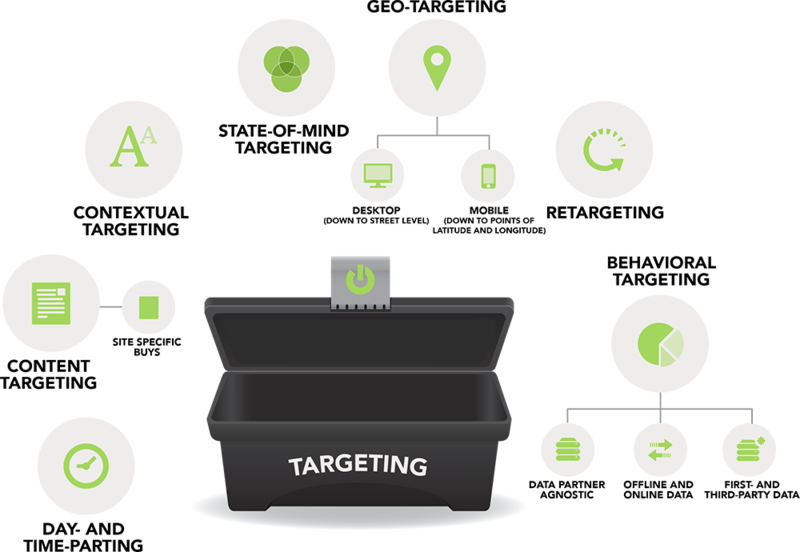 Our expert team will help you understand how to pull the right levers to target your ideal audience. We equip them with all the tools necessary to do so. 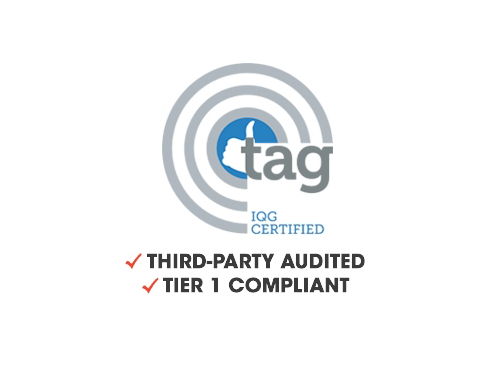 One of the first companies to be third-party audited to TAG's Quality Assurance Guidelines, engage: BDR is committed to keeping your campaigns on reliable, compliant, and brand-safe content. 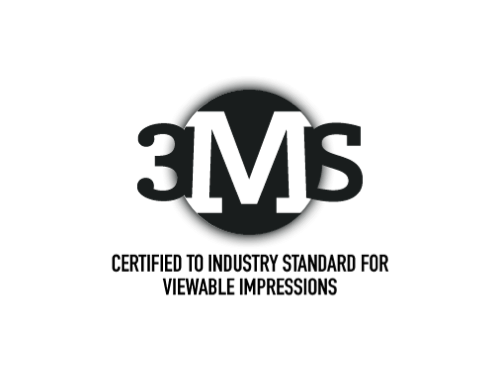 An early adopter of the 3MS standard, we have proprietary technology and specialized third-party partners that allow us to keep your view ability goals as a key KPI on every campaign.